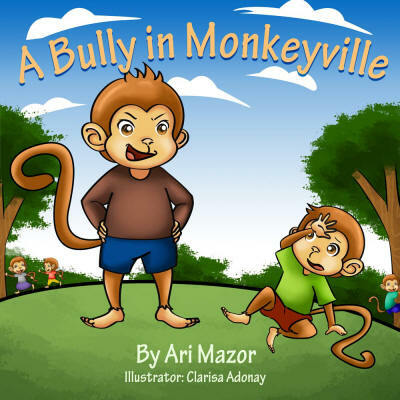 A Bully in Monkeyville is a children's picture book story that teaches children how to deal with BULLY incidents. 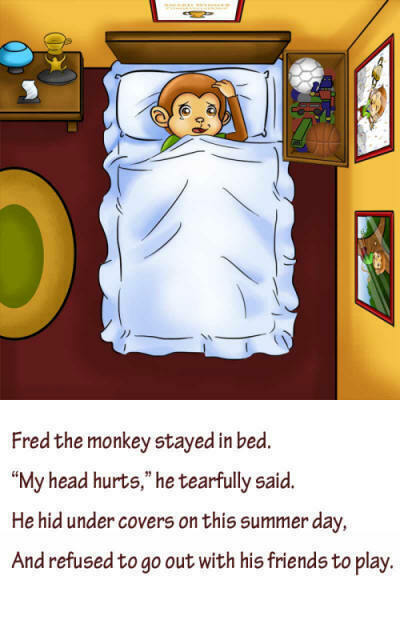 Fred the monkey is being bullied and is keeping it a SECRET, but his friends figure it out. It turns out that the new kid in town is harassing Fred. What did the kids do? Were the able to help Fred? 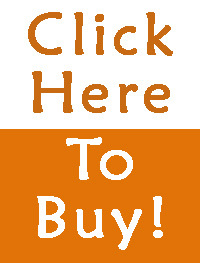 When Jason Brown moves to town he is lonely but does not know how to make friends. Instead he starts picking on Fred who is much smaller than him. Fred does not want to snitch and does not tell on Jason. But when Fred stops playing outside his friends figure out the reason. Fred's friends teach him that sometimes 'telling' is the right thing to do and even heroic because it protects everybody. 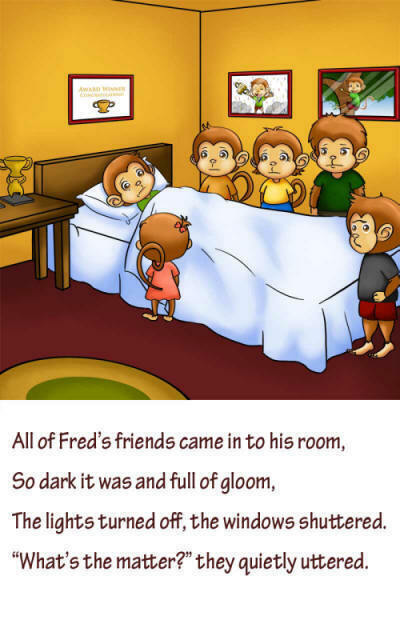 The story of Fred and Jason is told in rhymes and is accompanied by beautiful illustrations that are sure to entertain. -- Every day/week/month should be Anti-Bullying day/week/month! 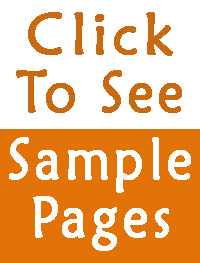 "A Bully in Monkeyville" - An Anti-Bullying Kid Book!